Saman Pathak, a former Darjeeling MP and CPM leader, today said his party had started an extensive campaign in the hills by reaching out to people at personal level. "We are visiting tea garden workers across the hills, meeting them during their lunch break and explaining our party's stand. We are raising questions on the state government's failure to announce a minimum wage for the industry though the process started two years back," he said. 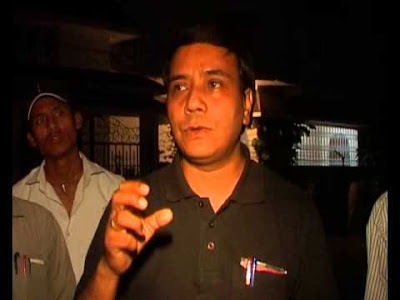 Saman Pathak, a former Darjeeling MP and CPM leader, today said his party had started an extensive campaign in the hills by reaching out to people at personal level.In tea gardens, the CPM is calling the campaign, Mazdoor Ekta Yatra.